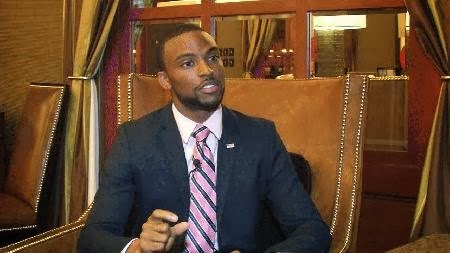 Brian Stewart, a former White House intern and student at Morgan State University, has filed a complaint against Kappa Alpha Psi faternity after he claims he was denied membership into the fraternity based on his sexual orientation. Stewart said he dreamed of joining Morgan's chapter of the Kappa Alpha Psi fraternity and thought members would be impressed by his academic accomplishments but he was rejected the day after his interview. Morgan State University has launched an investigation into the allegations.